Engarde – Prêt – Allez! You are invited to take part in this season’s West Midlands Youth Championships (BYC qualifiers) in 2019. 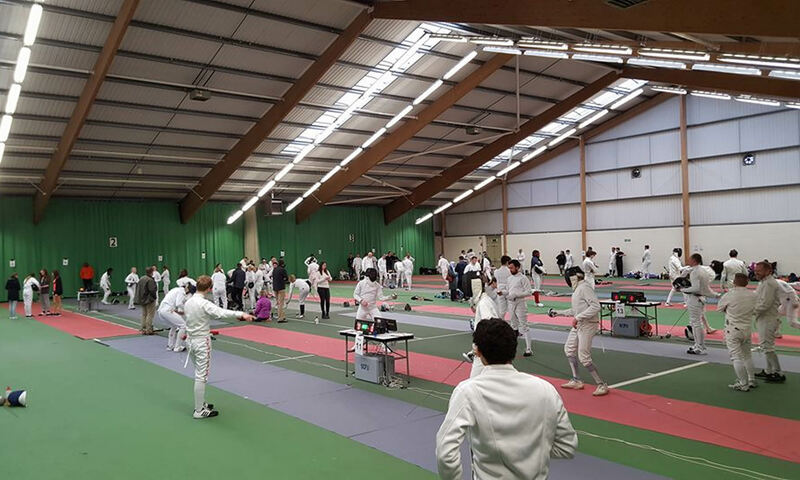 If you are under 18 and you live or fence in the West Midlands, you can come and fence with some of the best youth fencers in the region in foil, epee and sabre. Those finishing in the top 4 in each category will have a guaranteed opportunity to represent the West Midlands region at the National Finals of the British Youth Championship (BYC) in May 2019. Further fencers may also be eligible to fence at the nationals, depending on the number of entries. So for your chance to fence at the nationals and to have a great day of fencing, enter the regional qualifiers! The under 10 competition is NOT a BYC qualifier and as such does not qualify the fencer to a BYE or to represent the West Midlands in the final next year (2019 or 2020). U10: Born in 2009, 2010 N.B Under 10 Entry fee only = £15.00 and the entry age is only this 2 year window. N.B Under 10 Entry fee only = £15.00 and the entry age is only this 2 year window. BYES: In the case of a Bye you should have received an email from British Fencing. You are required to enter the regional qualifying competition (£25.00 or £35.00 including late fee, but you do not have to fence. Please indicate if you wish to fence in the regional qualifier. Entries received after the closing date may be accepted at the organiser’s discretion, at £35 per person for all age groups except U10s at £25. Competition format: One round of poules, everyone promoted to Direct Elimination. Requirements: BFA ‘Compete’ level membership (will be checked online) will be required. It is recommended that fencers join the BFA online. All fencing clothing and equipment must comply with BFA regulations (see guidelines). Fencers must wear full kit including breeches and long socks, with advanced notice we will be able to help with breeches. Please contact us if you are in need of breeches. Anyone who can help referee will be greatly appreciated. Please let us know when you check-in. The West Midlands Region BFA is run by volunteers whose knowledge, gained over many years, of fencing they wish to pass on to others. Our aim is to assist all those involved in fencing in the West Midlands to both promote the sport and assist clubs in their goals.